Vill: Shibramchawk,Po: Panchla, Dist: Howrah-711322,City:Kolkata,State:West Bengal,India. 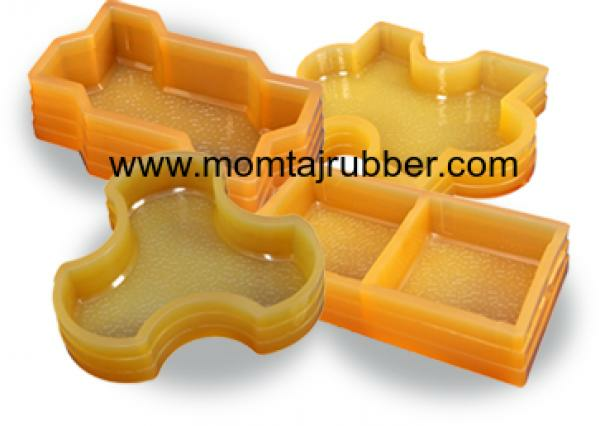 Momtaj Rubber is a leading manufacture & Exporter of High quality rubber mould paver block . We are offered product is widely demanded in various sectors such as roads, driveways, patios, walkways and other outdoor platforms. Copyright © 2016-2017 by Momtaj Rubber Industries All Rights Reserved.